Late last week Facebooks CEO Mark Zuckerberg faced Senate and House committees in Washington, DC. During this time Facebook introduced new terms around the use of customer data, tracking and measurement. Zuckerberg reiterated to lawmakers that Facebook will, in effect, apply the EU’s General Data Protection Regulation (GDPR) standards to its business globally. The GDPR is the latest in a series of EU parliamentary measures designed to put the highest levels of protection around personal data. It’s important to understand that although these laws are in the EU, they are traveling beyond the borders of the EU and heading to America. This will be coming into effect May 25th, 2018. Which gives business owners enough time to understand the new guidelines that are coming. These changes focus heavily on Facebook Business Tolls which encompass a lot, such as: The Facebook Pixel, social plugins, Facebook login and account kit, APT’s and SDKs, as well as other platform integrations, plugins, code, specifications, documentation, technology, and services. Some of these changes even hinder how you can present your case studies to current or potential clients, leading to some complicated matters. We’re here to break down some of these changes and show how it affects your business. Facebook Pixel is primarily used to help businesses retarget potential customers by showing adds to those that went to the companies website or landing pages. In the new update, it’s facing some major changes. Simplified: Site and app owners must obtain and manage user consent for Facebook to access, gather and store their data. This is a critical piece of GDPR that pertains to any company controlling or processing data on citizens, regardless of where they reside. Simplified: You cannot gather data for ad targeting or measurement by placing your or your clients’ pixels on other sites you may have access to or any other site unless Facebook OKs it. You will notify us promptly in writing of any actual or threatened complaint or challenge related to the use of personal data under these Business Tools Terms and will cooperate with us in responding to such complaint or challenge. Simplified: Business owners must be prepared to report to Facebook, in writing, any suggestion of a complaint or challenge over the handling or use of personal data when you’re made aware of it. We grant to you a non-exclusive and non-transferable license to use the Campaign Reports and Analytics for your internal business purposes only and solely on an aggregated and anonymous basis for measurement purposes. You will not disclose the Campaign Reports or Analytics, or any portion thereof, to any third party, unless otherwise agreed to in writing by us. We will not disclose the Campaign Reports or Analytics, or any portion thereof, to any third party without your permission, unless (i) they have been combined with Campaigns Reports and Analytics from numerous other third parties and (ii) your identifying information is removed from the combined Campaign Reports and Analytics. Simplified: All Campaign Reports and Analytics need to stay internal and include only anonymized aggregated data. Keep screenshots and charts out of presentations, case studies and social media unless you have permission from Facebook. Some of the terminologies has also changed with this update. “Matched Data” now means Event Data that is combined with Matched User IDs. “Unmatched Data” now means Event Data that is not combined with Matched User IDs. 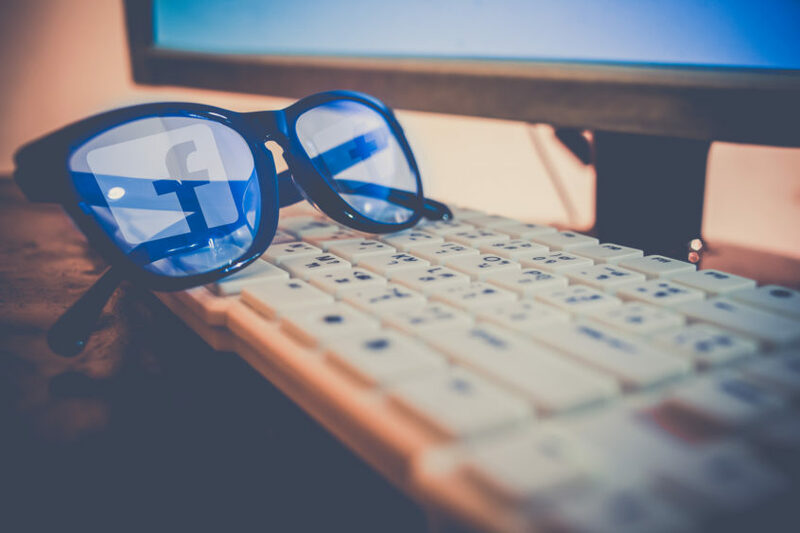 There are many other changes to Facebook Business, but these are the main changes that are truly going to impact your day-to-day. If you’re interested in the full rundown you can read more here. Mone on Small Businesses Can Win With Messenger Broadcasts.